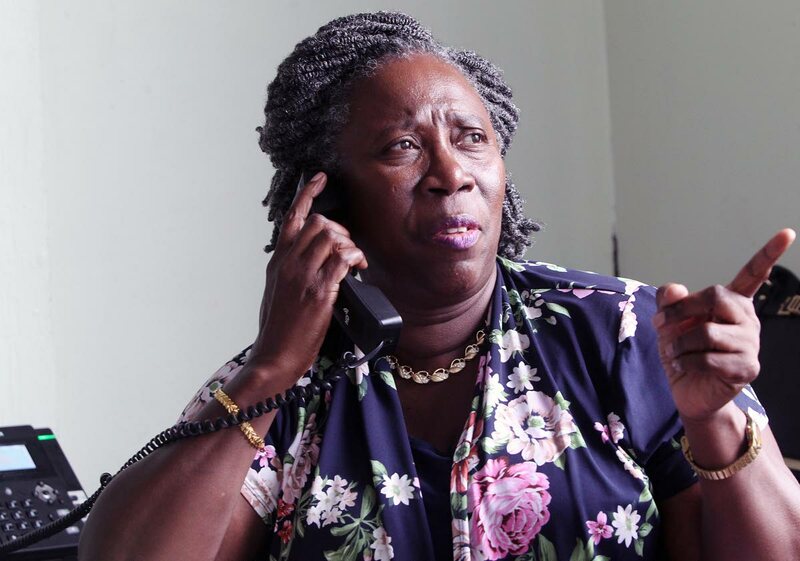 Four months after being elected Pan Trinbago president, Beverly Ramsey-Moore is predicting that Panorama 2019, under her watch, will be the best ever. "We will have a Panorama next year and I look forward to this being the best Panorama," she told Newsday. One of the possible new features of the event will be the staging of what the organisation is calling a Savannah Party J'Ouvert Jam from midnight to 10 am on February 17 at the Queen's Park Savannah, Port of Spain. This will be held before the semi-finals of the Panorama competition. "We are massaging the idea and we believe with good promotion it will be a success," she said. Ramsey-Moore spoke at the Northern Regional Office of the Trinbago Unified Calypsonians Organisation's, Jerningham Avenue, Belmont, where she has been given temporary accomodation, pending the opening of Pan Trinbago's new office at Dundonald Street, Port of Spain, possibly within the week. But apart from ensuring a smooth flow of Panorama, one of the most eagerly anticipated Carnival events, Ramsey-Moore also has a bigger plan in store–changing the existing 'eat-ah-food' mentality as it relates to prize money into one that sees the activity as a viable commercial entity that will ultimately sustain the organisation. Reply to "Pan Trinbago plans J’Ouvert for Panorama semis"